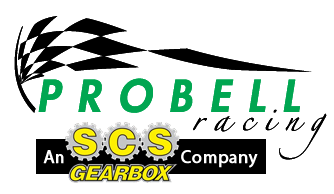 SCS Gearbox has a wide variety of items the work with your transfer case. 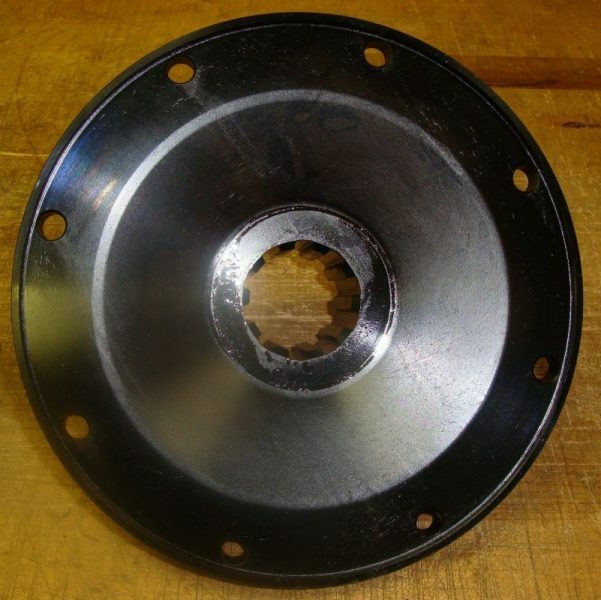 We carry Spicer Yokes, including, 1410 Yoke, 1480, 1350, and 1550. All come with the Strap kit and other yokes are available upon special order and request. We also Manufacture 5 Ton Flanges, 2 1/2 ton and 1350 Flat Flanges. 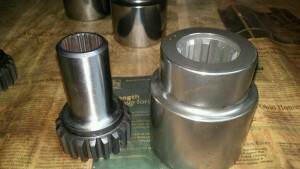 All yokes and Flanges are splined to fit all transfer cases. 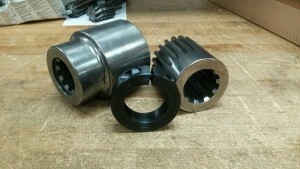 Most Couplers, Yokes and Flanges are Kept in Stock at all Times. All items are kept in stock to help make your purchasing experience easier. Getting all of the items you need from us makes shopping around easier and hassle free. 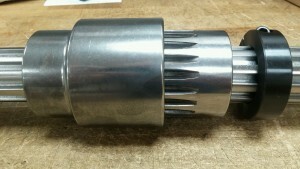 SCS recommends the use of our optional transmission brake on gearboxes used with the popular Crowerglide clutch. The Crowerglide can drag from lack of clearance, high motor idle, or overheating caused by excess slippage. 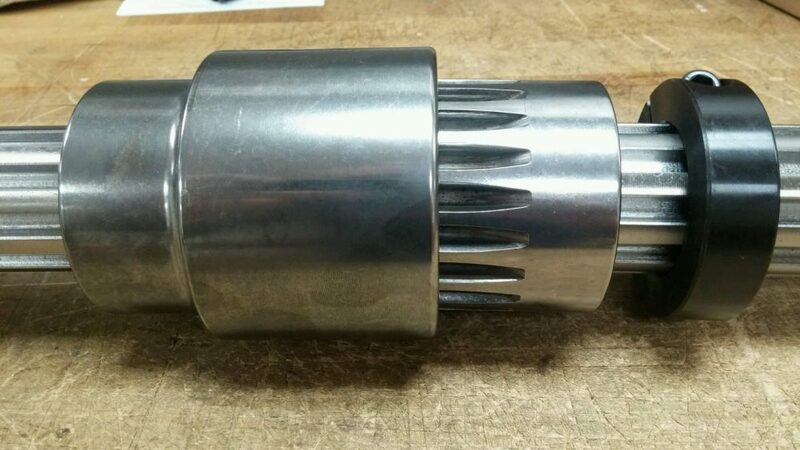 This can make shifting to reverse almost impossible with any type transmission. The SCS transmission brake allows the driver to positively stop the rotating clutch discs and rears before attempting to shift the reverser. This eliminates the possibility of reverser damage, as well as avoiding those embarassing situations on the track. The brake bolts directly to the side of the reverser case and can be applied either by hand or foot linkage. All cases are machined to accept the brake or a cover when it is not being used, so the brake can be easily added at a later date. The increasing popularity of crank-to-crank applications has shown the crankshaft hub on the rear motor is the weak link. Twisting off the small pulley bolts or shearing the single key is not uncommon. SCS has the solution for this problem. The SCS crankshaft hub is machined from aircraft quality alloy steel for a larger bolt pattern, the same as the flywheel end of the crankshaft. This allows the use of the larger Lenco-type motor coupler on both halves of the unit, significantly increasing the bolt strength. The SCS hub is also internally broached to use up to four drive keys, again eliminating a potential trouble spot. Each hub is designed to replace the stock units without any motor changes. 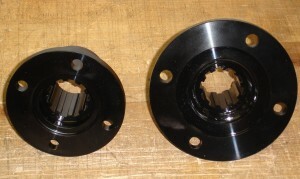 Precision grinding of the seal diameter, bore, and flange face assure an accurate fit on each hub. SCS stocks crankshaft hubs for both the big-block Chevy and 426 Chrysler Hemi, and blower pulleys can be easily drilled for use with these hubs. WARRANTY/DISCLAIMER SINCE THE INSTALLATION AND USE OF OUR PRODUCTS ARE SUBJECT TO THE USER’S DISCRETION AND ARE BEYOND OUR CONTROL AND CAN AFFECT PERFORMANCE, SCS GEARBOX, INC., MAKES NO WARRANTIES, EXPRESS OR IMPLIED, INCLUDING WARRANTIES OF FITNESS FOR A PARTICULAR PURPOSE OR MERCHANTABILITY WITH RESEPECT TO THE PRODUCTS SOLD OR THE USE OR PERFORMANCE THEREOF. IN NO EVENT SHALL SCS, GEARBOX, INC., BE LIABLE FOR CONSEQUENTIAL OR SPECIAL DAMAGES ARISING, DIRECTLY OR INDIRECTLY, WITH RESPECT TO SUCH PRODUCTS OR THE USE OR FAILURE THEREOF, WHERE BASED ON BREACH OF WARRANTY, NEGLIGENCE OR OTHERWISE.